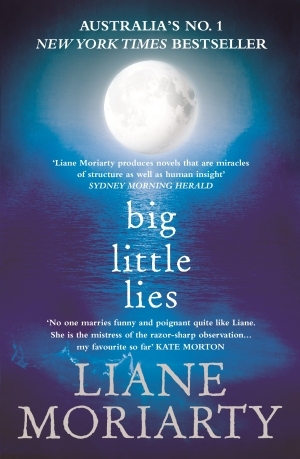 Liane Moriaty’s brilliant Big Little Lies (Pan Macmillan Australia) is among the top contenders for a Sisters in Crime 15th Davitt Award although anyone may be in the frame with a total of 96 writers on the long, long list. 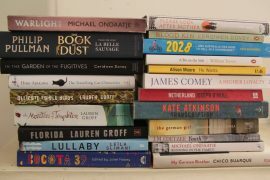 Others include Anna George’s debut novel What Came Before (Penguin Books Australia), Felicty Young’s The Secret of Murder (Harper Collins Australia) and Deadly Obsession by Karen Davis (Simon & Schuster). A short list for the six awards for Best Adult Novel, Best Young Adult, Best Children’s Novel; Best Non-fiction; Best Debut Book and Readers Choice will be announced in July. Read the full list here.